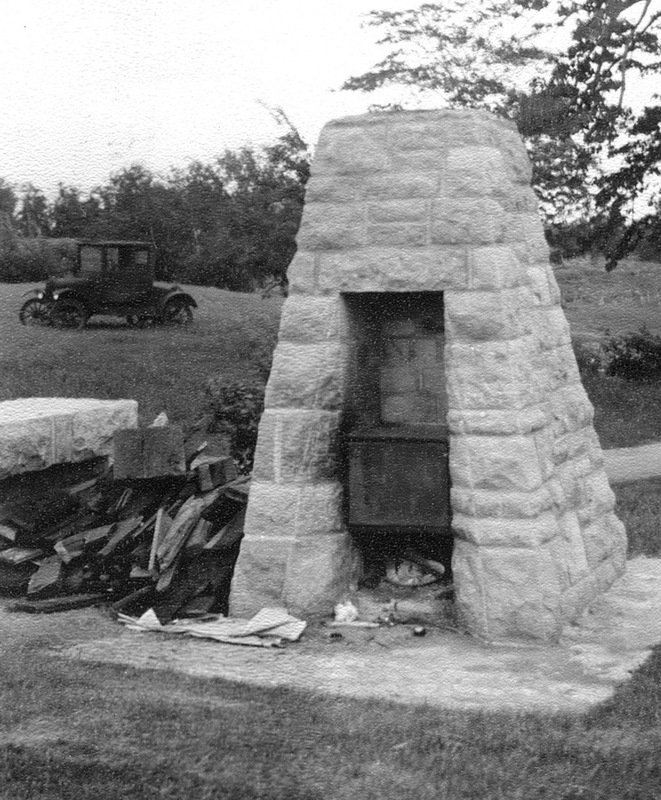 Lilac Way had beehive-shaped fireplaces, tapered fireplaces, and even flat grills. 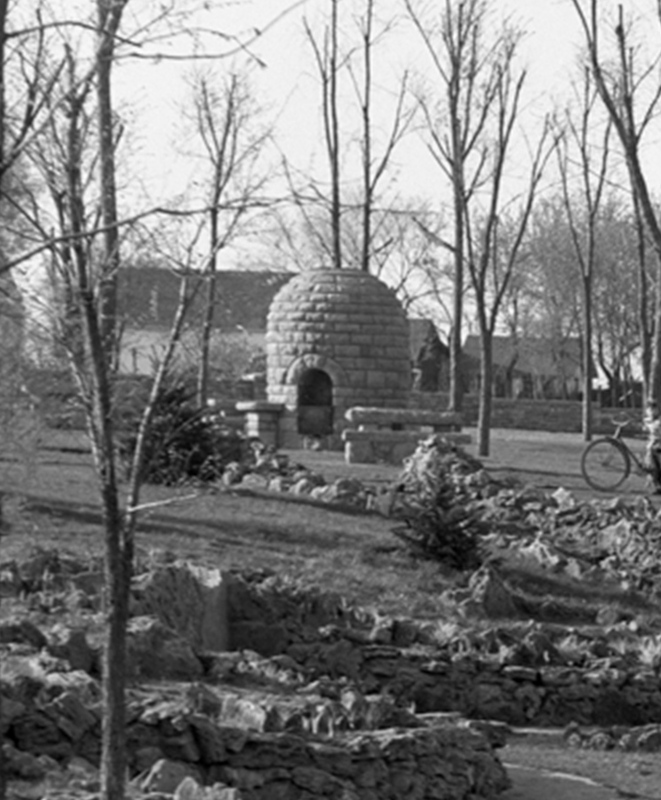 The main Graeser Park, the original Lilac Park had beehive-shaped fireplaces. The Excelsior Boulevard and Graeser Park South had beehives with ‘caps’ and leg extensions. 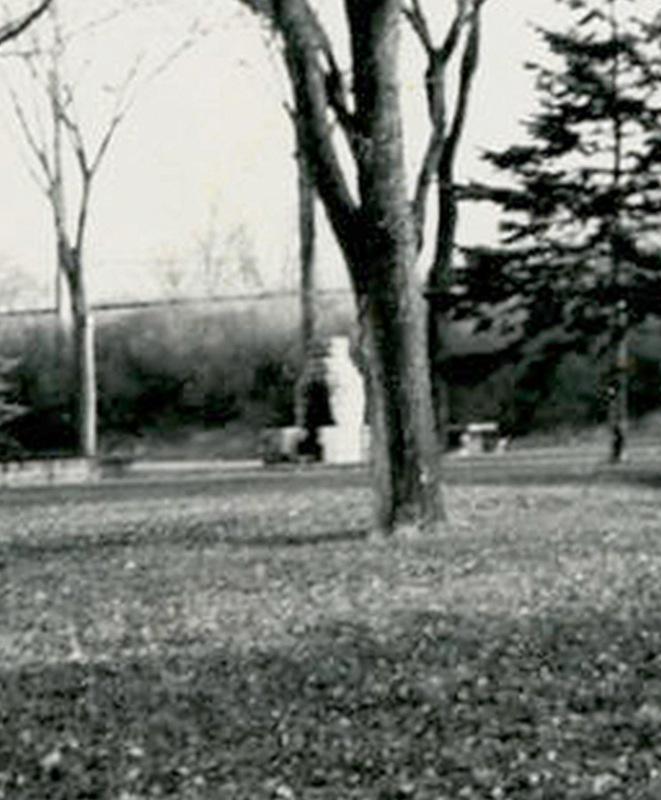 Blazer Park in Golden Valley had two tall, tapered fireplaces. 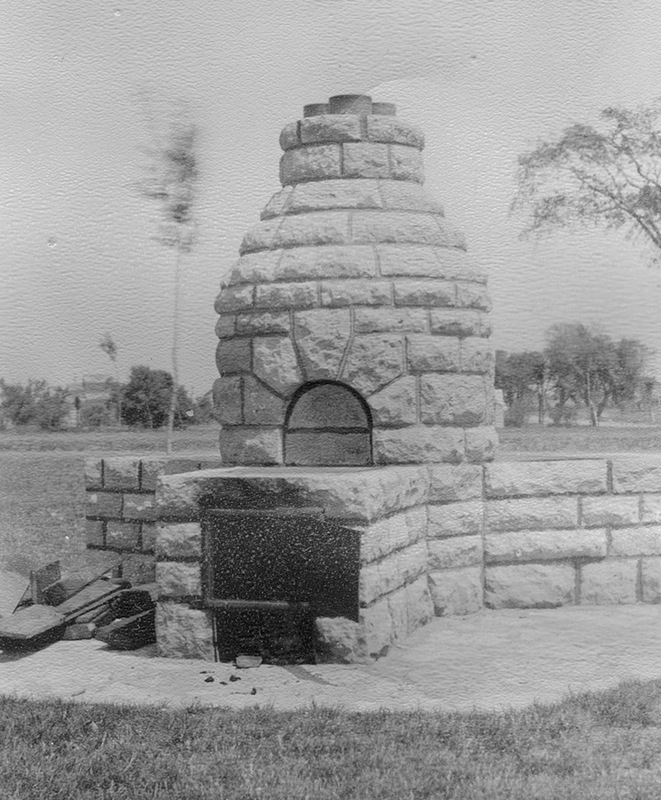 Glenwood Park had flat, low grills. 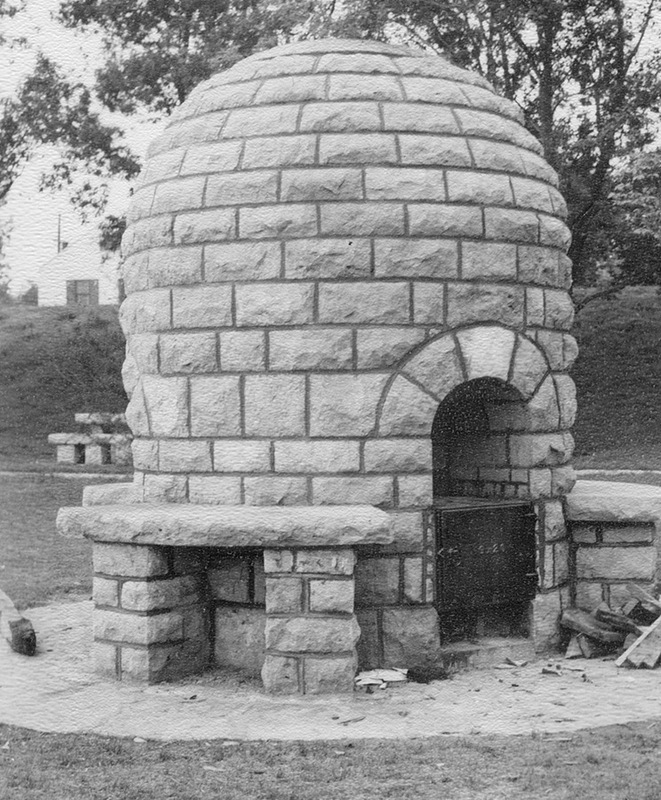 In the 1940s, families would pull off into a roadside park for a picnic, and roast hot dogs in these quirky fireplaces. 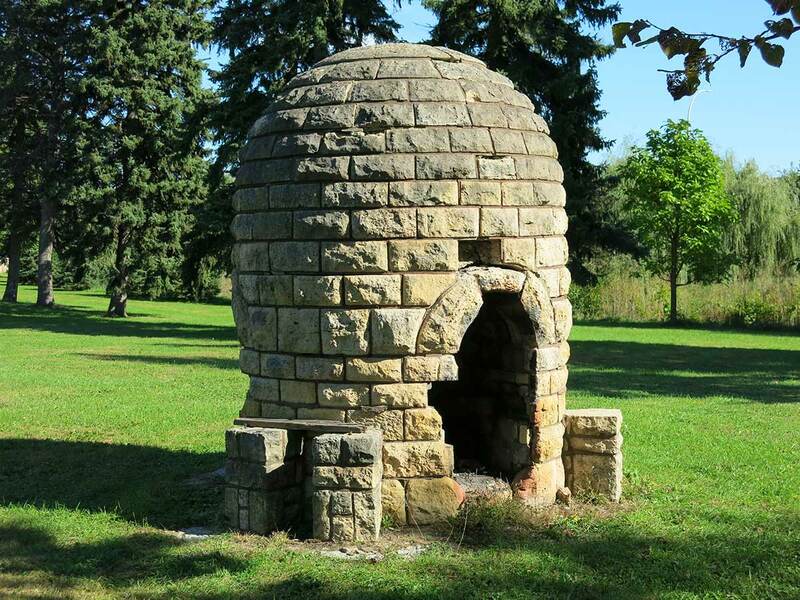 The National Park Service and MnDOT can document only these two “beehive” fireplaces remaining in the U.S. 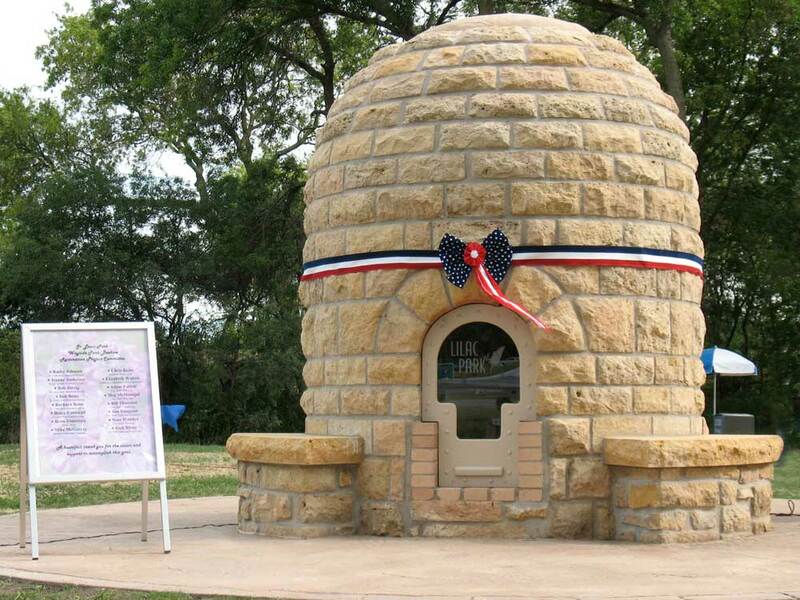 These are the last two beehive-shaped fireplaces in the U.S.
Lilac Way’s fireplaces were built in 1939 by unemployed local stonemasons as part of a WPA project. Made of limestone quarried along the Minnesota River near the Mendota Bridge, each stone was cut by hand. 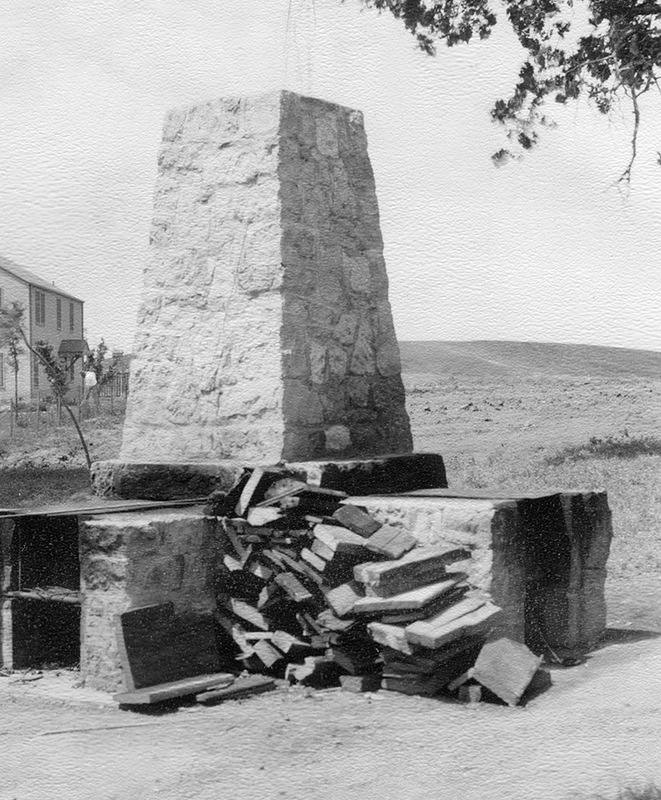 “My father would tell me about these beehives… There’d be two or three guys calling out a size stone that he wanted, so when the guy cut the stone he would put number 2 or 3, and that would go to a certain place on the fireplace, so they didn’t get them mixed up. Why are they called ‘beehives’? Lilac Way fireplaces were nicknamed ‘beehives’ because they look like skeps—baskets placed open-end-down—used to house bees for more than 2,000 years. Initially made from wicker plastered with mud and dung, from the Middle Ages they were made of straw. In its simplest form, there is a single entrance at the bottom. There’s no internal structure so the colony produces its own honeycomb, attached to the inside. Skeps have two disadvantages; beekeepers cannot inspect the comb for diseases and pests, and honey removal is difficult, often resulting in destruction of colony. As of 1998, most US states prohibited skeps because they cannot be inspected for disease and parasites. 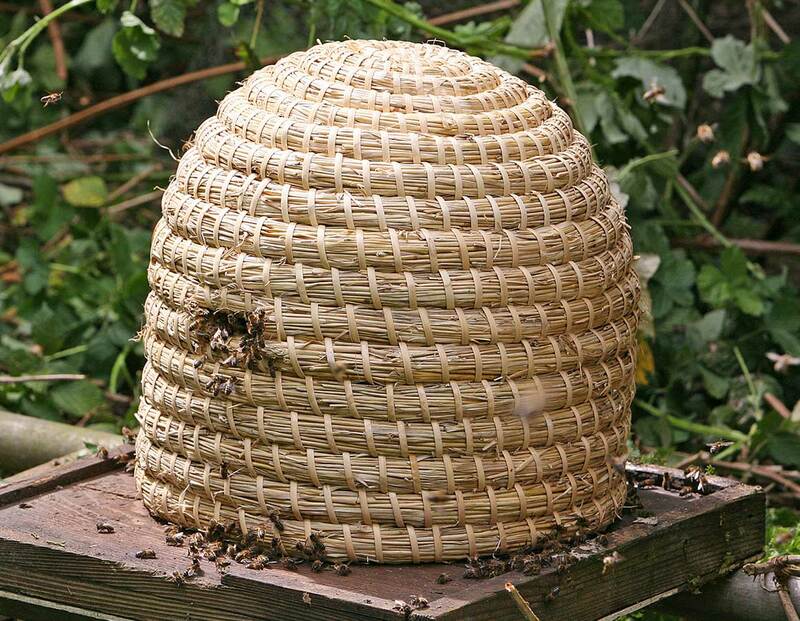 Here’s an interesting blog about keeping backyard bees in straw skeps.